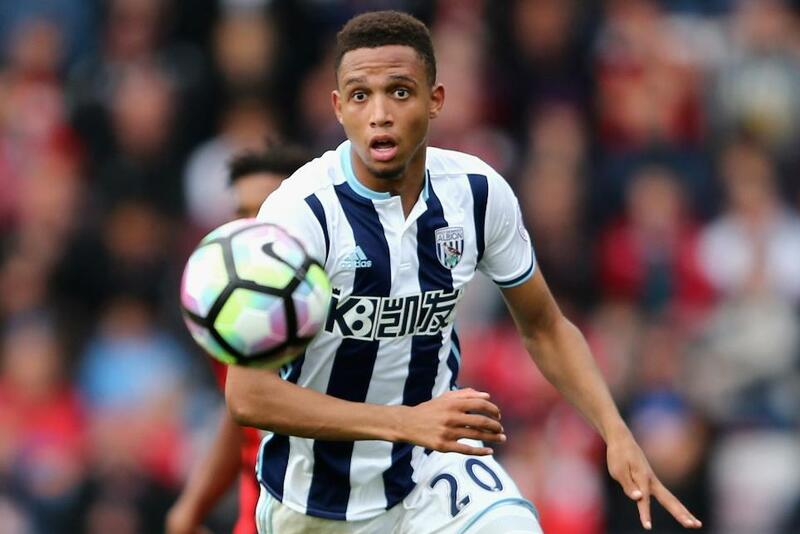 Tony Pulis says as many as four West Bromwich Albion players can fill in at right-back for the suspended Craig Dawson against Swansea City on Wednesday night. "We'll miss Daws because he has played exceptionally well for us," Pulis told wba.co.uk of the defender who received a fifth booking of the campaign last time out. "However, we've got to get on with it and we are lucky enough to have options there. "Obviously we have Nyom who can change, we could slot Brunty in, you could play Jonny Evans there, and we could bring Brendan Galloway in." West Brom will be looking to win three successive league home matches for the first time since March 2015.